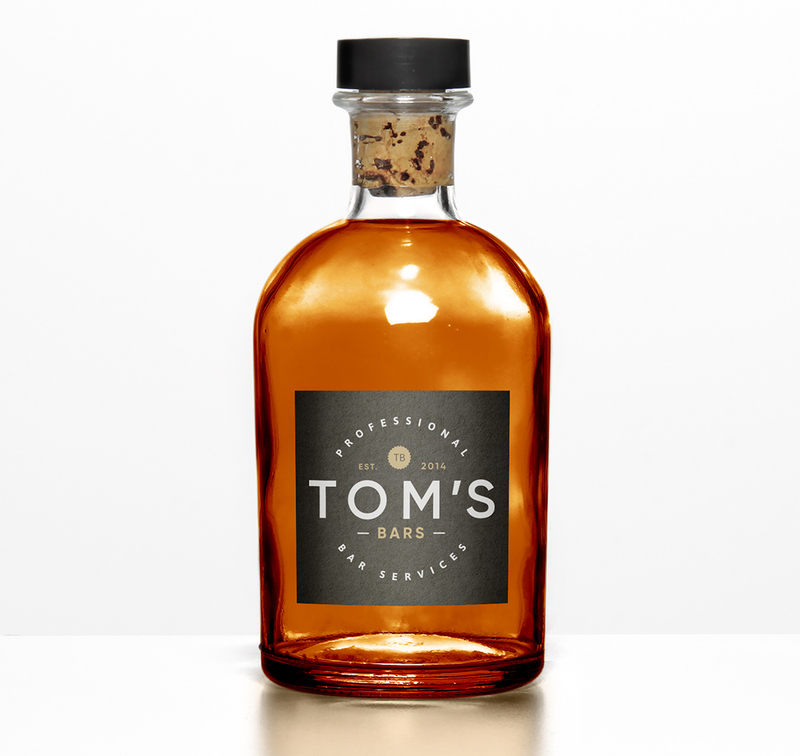 Formally Tom’s Bespoke Bartending Co., Tom’s Bars remains renowned for supplying a professional and premium mobile bar service, across Dorset and Hampshire. 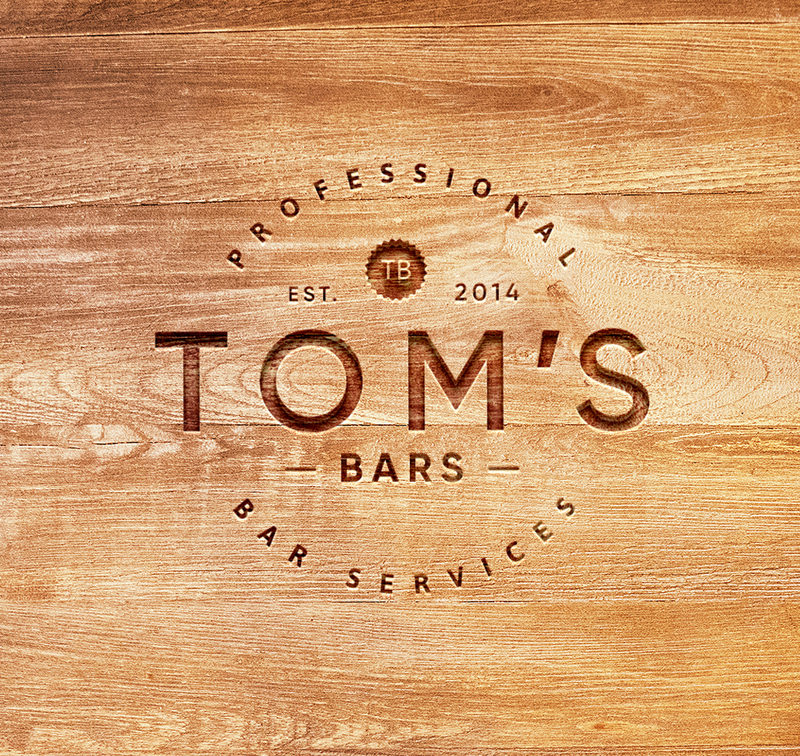 Our design team were tasked with creating a brand mark that continued to promote Tom’s Bars and its subsidiaries as ‘a premium, high-end service’ via a specific visual styling. 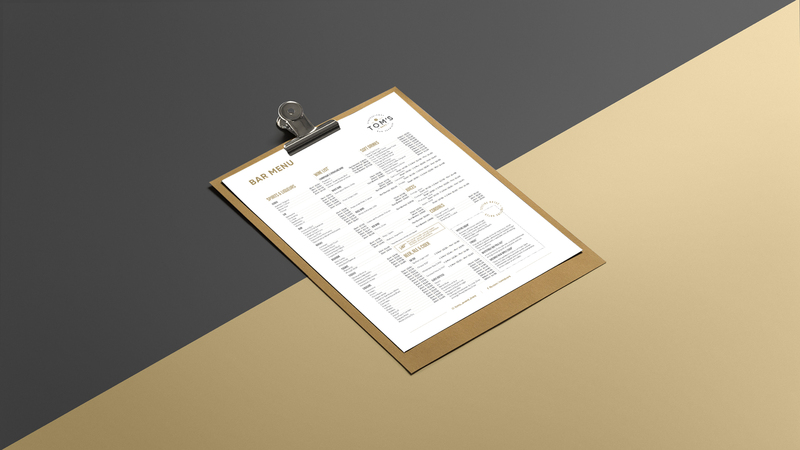 The commissioner requested a brand mark evolution that presented visible type hierarchy – displaying the brands moniker foremost, with subsequent services interchangeable below this. This maintained a semblance of brand affinity within each and every logo version. 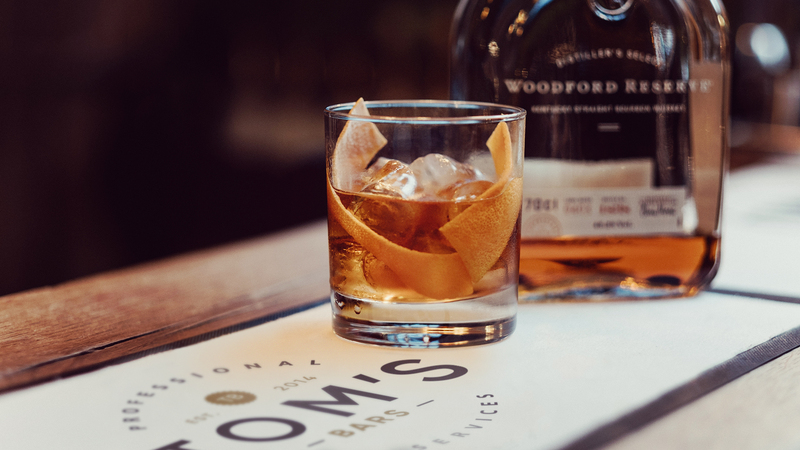 The result was a brand mark that sported clean lines and symmetrical build – promoting elegance and professionalism. 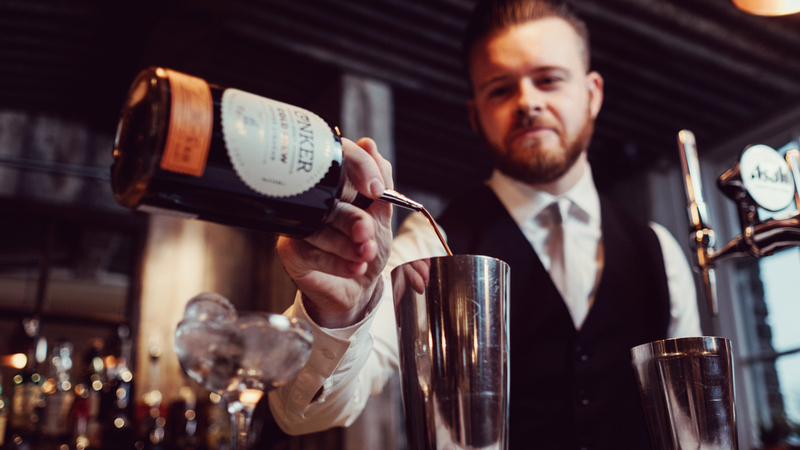 This brand voice was filtered through all subsequent marketing material, including a new bespoke service website, printed menus and bar paraphernalia.